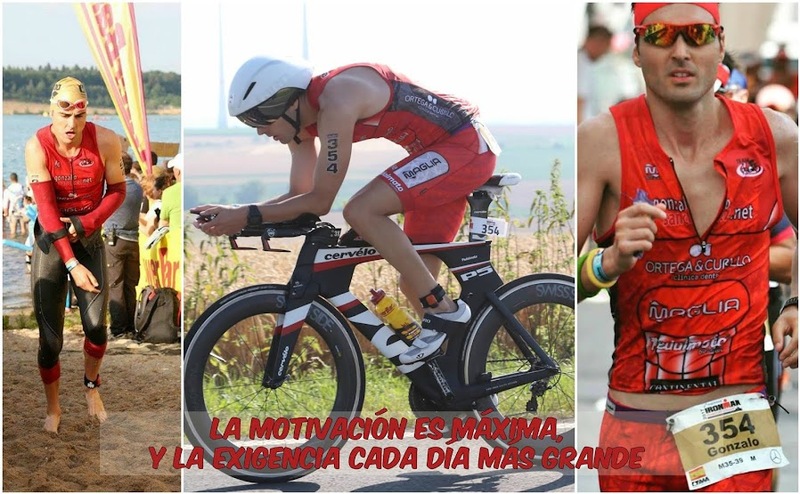 GONZALO SÁNCHEZ Triatleta Ironman: IRONMAN 5 ESTRELLAS. NORTH AMERICAN CHAMPIONSHIP 100% MUY RECOMENDABLE!!! !